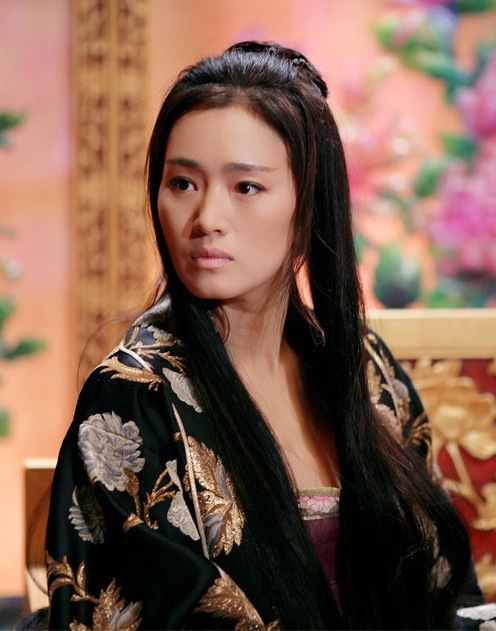 Gong Li, born on 31 December 1965 (46 years old now! 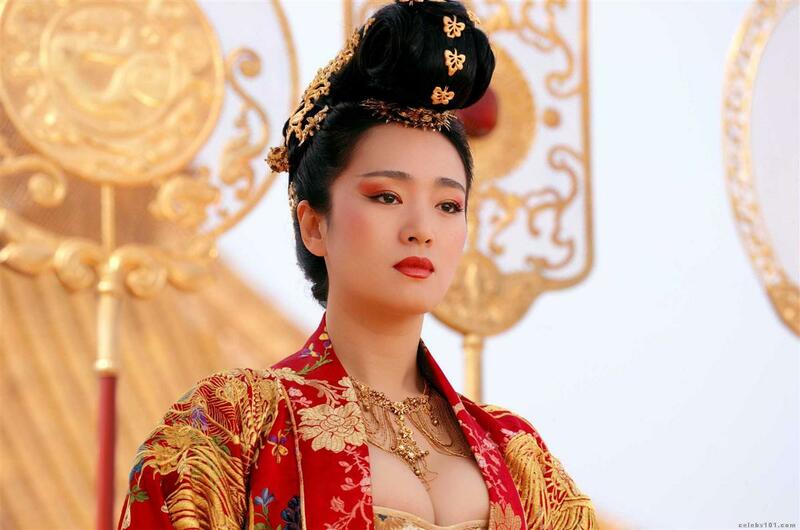 ), is a gorgeous Chinese Actress who is known for helping to bring Chinese Cinema to Europe and the US. 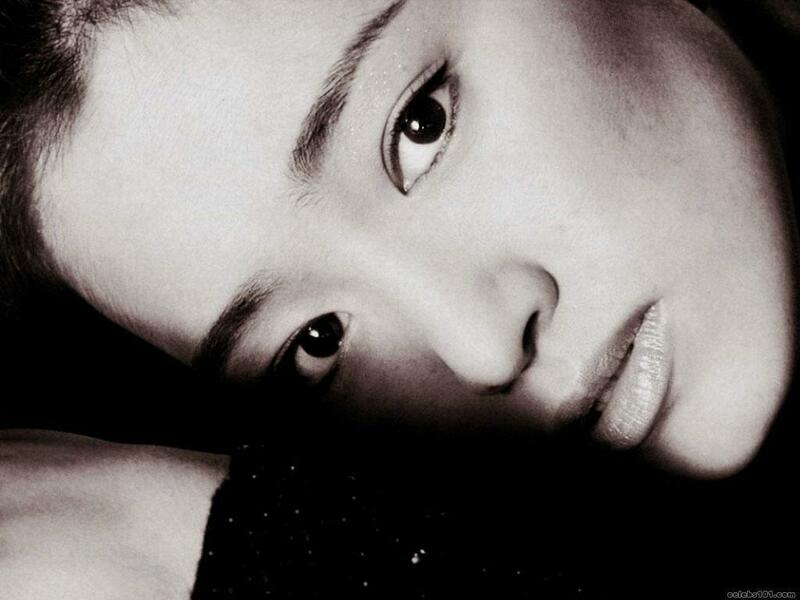 Gong Li is quite discreet about her beauty routine. 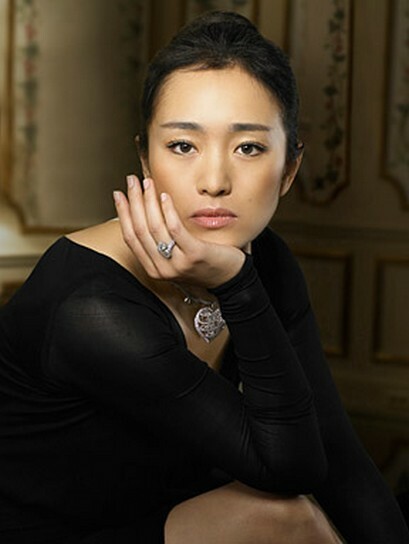 She just advices women to get enough sleep due to the fact that she believes that good sleep is a key to woman’s beauty. She also revealed that she uses masks three times a week. 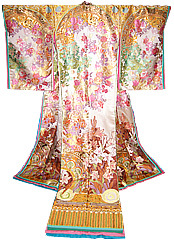 It is not specified which masks exactly, but it is the process that matters. Just chose a mask that is perfect for you and use it regularly to achieve silky and blemish-free skin! 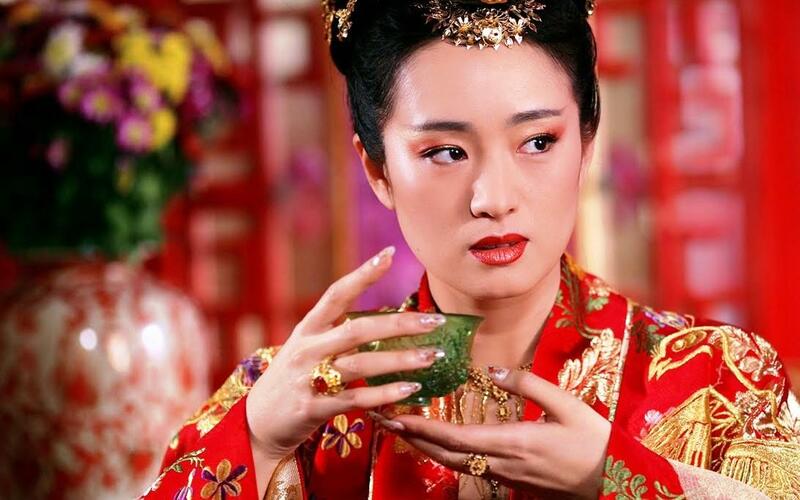 Gong Li also detoxifies her body by regularly drinking green tea and eating a lot of fruit and veggies.